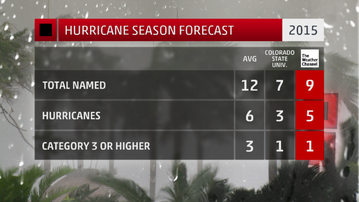 A total of nine named storms, five hurricanes and one major hurricane are expected this season, according to the forecast prepared by The Weather Channel Professional Division. With wind speeds potentially up to 157 mph during a major hurricane, screened porches are usually the first damage that can be sustained. If your screen decks or porches already have loose or flapping screens, then this is the time to replace them. The above will not help in a full blown hurricane but could save the day in very high winds. We also replace: Porch Door latches, Closers, Sweeps.